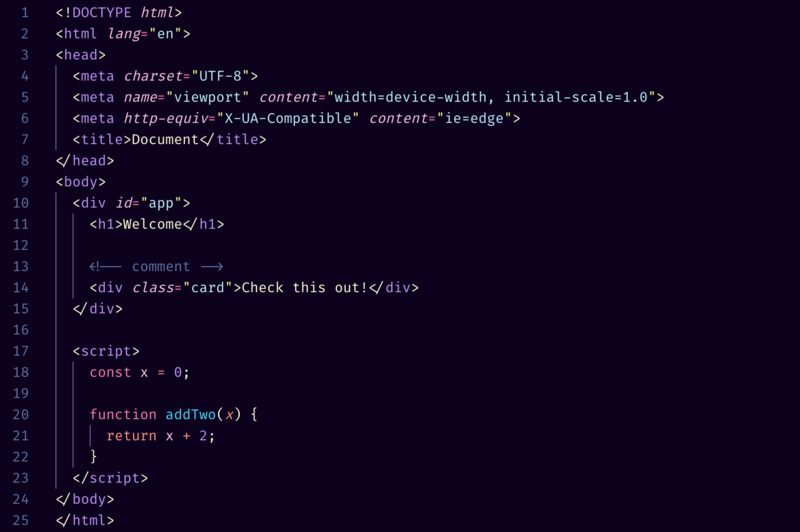 Visual Studio Code>Themes>Midnight CityNew to Visual Studio Code? Get it now. 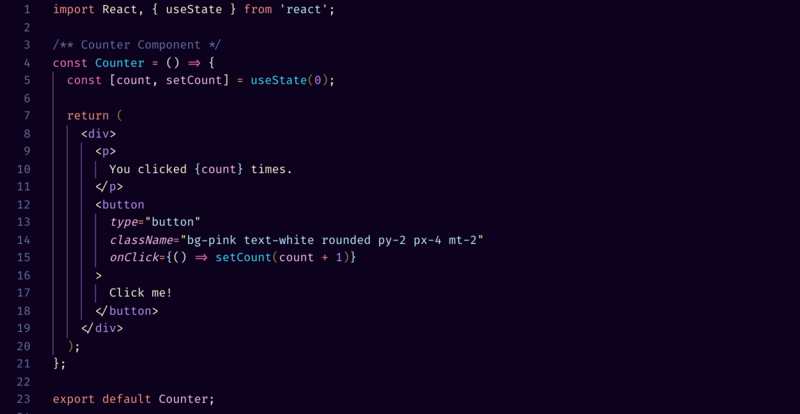 A cool dark outrun style theme. 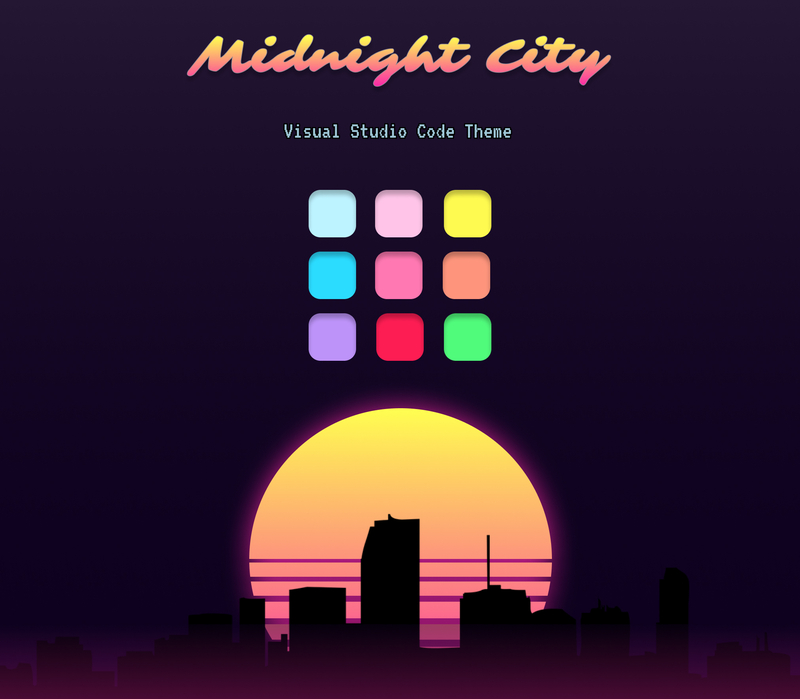 Midnight City is a dark Visual Studio Code theme inspired by Outrun/Synthwave color vibes. If something looks off do not hesitate to open an issue. 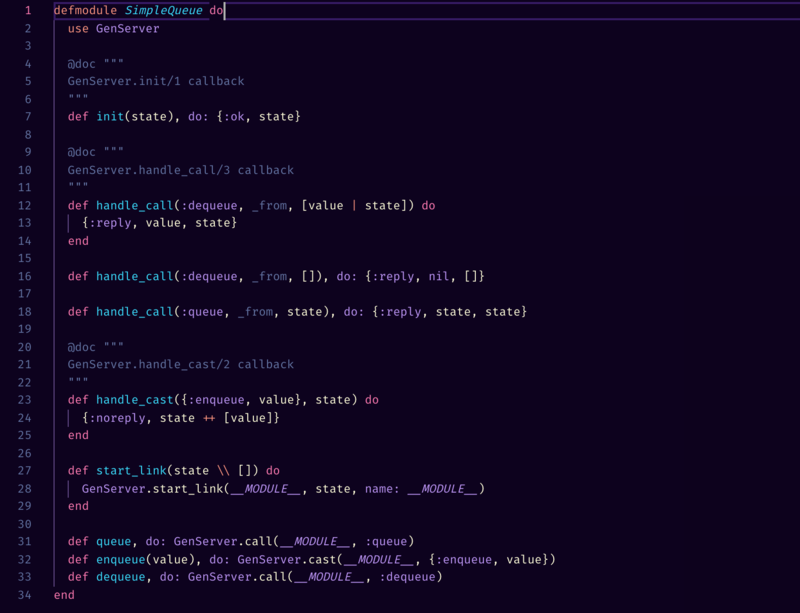 And if you find something you want to fix have a look at the contributing guidelines. Thanks!